We are very proud to share that all our team (including our office coordinator) are engaged in training or have completed their International Society of Arboriculture Certified Arborist certification. We have committed to train our team using this internationally recognised qualification to make choosing arborists that are knowledgeable and that you can trust, easy! It doesn’t stop there; to maintain the certification each arborist must continue to carry out CPD (continued professional development). 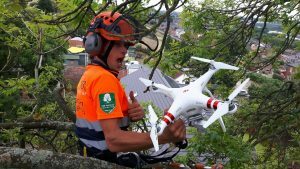 This means they will always be up to date with the latest best practice and tree health care information amongst many other factors. Geoff Walsh, Managing Director, started Acme Tree surgery back in 2009 and became Ltd as Acmearb in 2015. He is highly experienced and holds the ISA Certified Arborist accreditation along with a L4 Diploma in Arboriculture. You will meet Geoff when he comes to quote for any work you require. Collette Gains, Office Coordinator, joined us in August 2017. 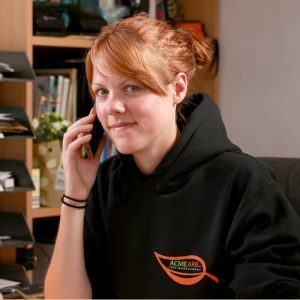 Collette takes control of running the office smoothly and will be the first person you speak to to arrange your initial quote visit and answer any questions you may have. Mark Swift, Senior Arborist Team Leader. Joined Geoff in August 2015 by merging Swift trees. 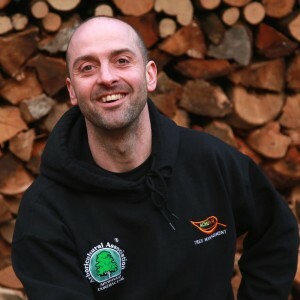 Mark Swift – Senior Arborist Team Leader. 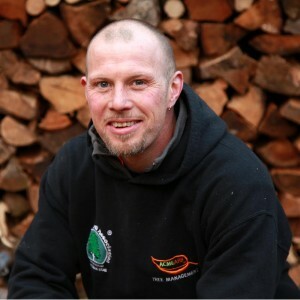 Not only is Mark a Senior Arborist and highly experienced for on site operations, he also takes full control of the maintenance and servicing of our tools and equipment, ensuring we are fully equipped to meet your needs. Mark also holds the ISA Certified Arborist Accreditation. Paul has recently passed his exam to become an ISA Certified Arborist, really enhancing the team knowledge. He is an experienced climber, both for work and pleasure. We are always interested in hearing from experienced people to join our team. If you are interested in furthering your career in Arboriculture, please don’t hesitate to get in touch.